Tune in live to Episode 1 of “Prime Time”. 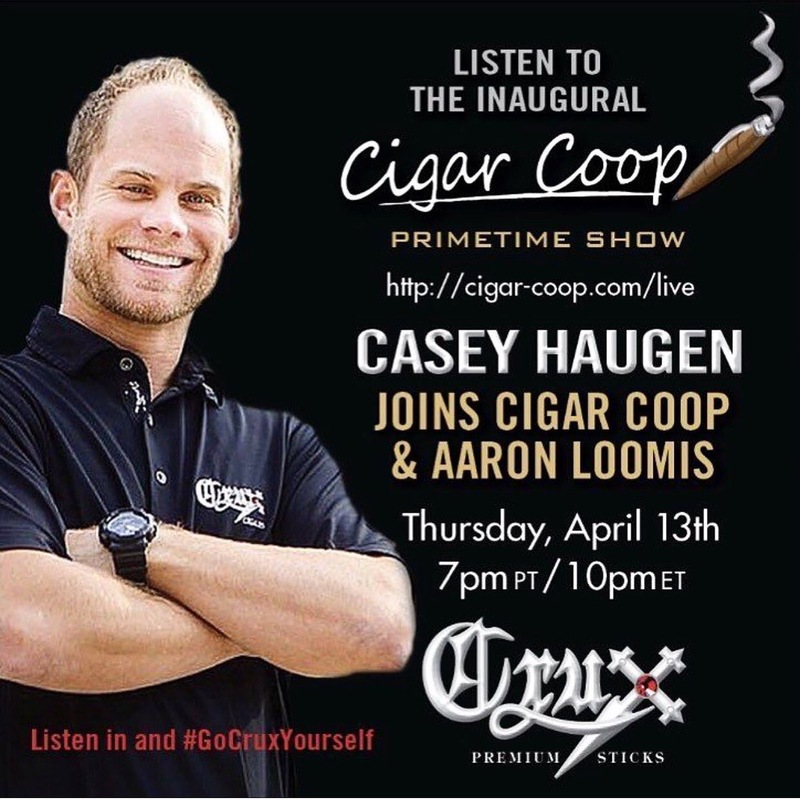 We welcome Casey Haugen of Crux Cigar Company. 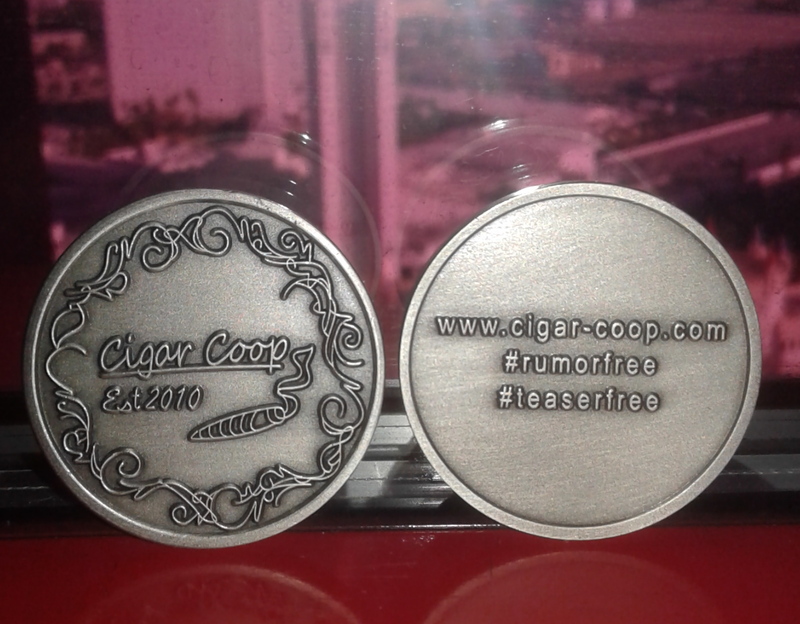 We will cover “TAA Exclusive” cigars in our soon to be renamed “Hot Topics” segment. And we unveil a special segment that will be an on-going part of the Prime Time Show. Tune in live 10pm Eastern / 7pm Eastern. Live audience viewers will have a chance to win “Challenge Coins”. Tune in for details. Prime Time – The podcast that focuses on the cigar industry and everything around it! You can watch LIVE by clicking here.